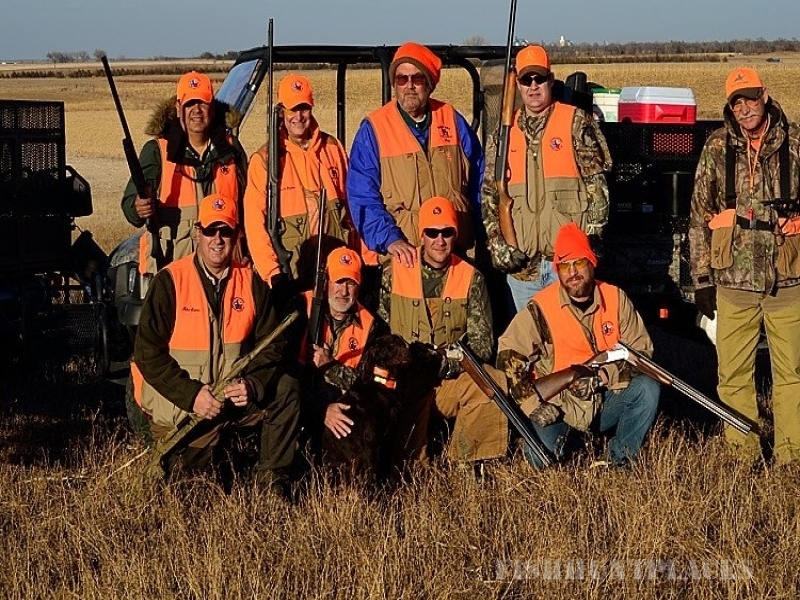 As you marvel at a magnificent South Dakota sunset, you reflect on your first day of Pheasant Hunting at River Hills Lodge. You're only a few miles away from modern civilization, but you're a lifetime away in the 1890's setting of our ranch. You've been guided by some of the friendliest and most knowledgeable guides in the business, watched well trained dogs work, bagged your limit of the elusive pheasant, seen some of the most beautiful scenery in the world, and eaten three meals expertly prepared by our chef. Now all there is to do is to relax with your favorite refreshment and tell tales of that shot of a lifetime that only you could have made! There were a lot of places to go pheasant hunting. There is only one River Hills Lodge. 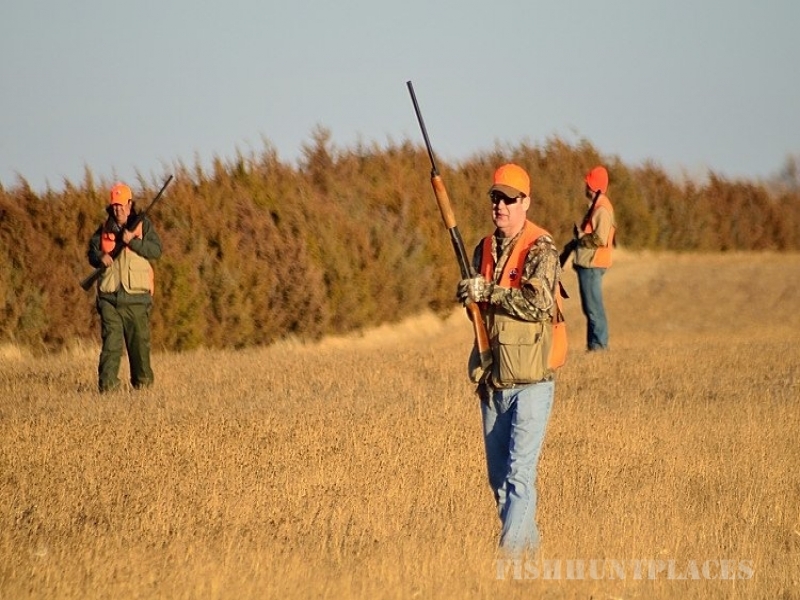 To begin planning a hunting experience like no other, explore our site to find everything that awaits you during your stay at River Hills Lodge. At River Hills we offer two types of packages. 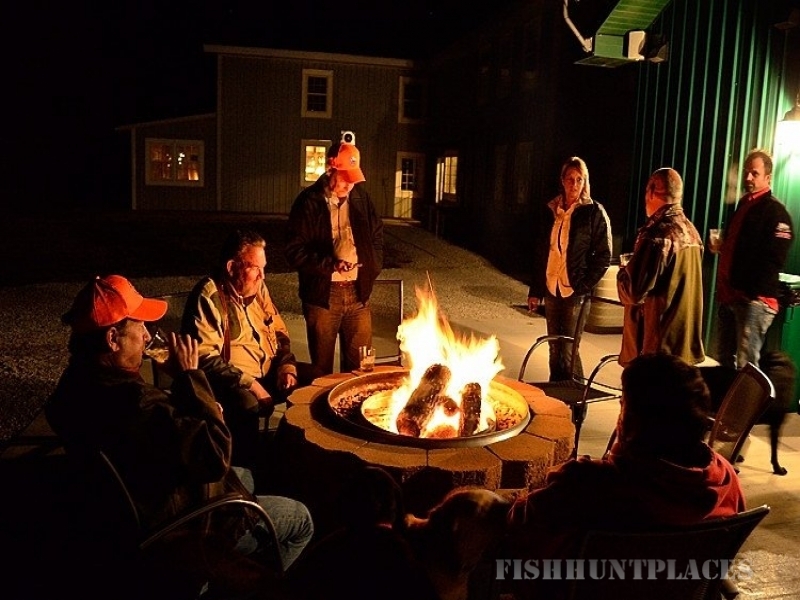 The most popular is our all-inclusive packages that includes chef prepared meals, single occupancy queen rooms, top shelf beverages in our Too Far Gone Saloon, ammunition, and many other amenities that you would expect at a top flight hunting resort. You will find the details about all we offer on the pages that follow. 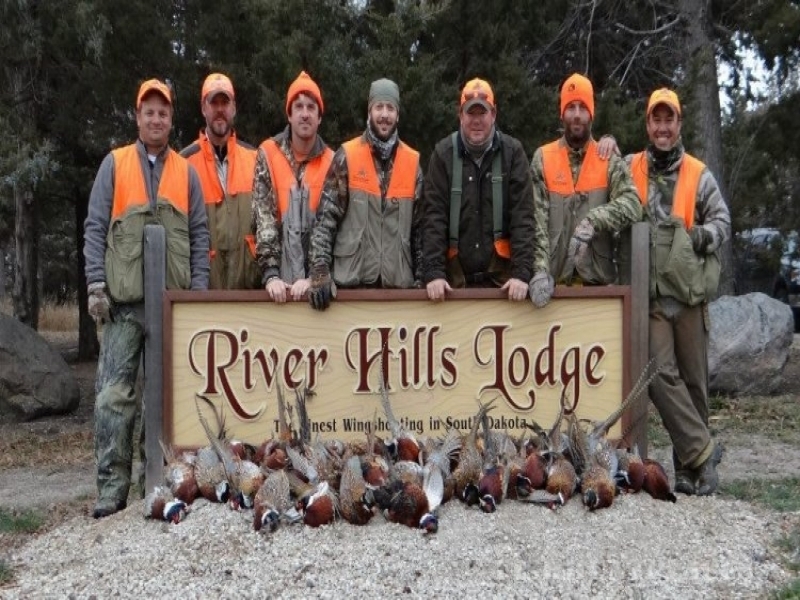 If you are interested in a more basic package with the same exciting hunting but fewer amenities, family style meals, and double occupancy rooms, the packages available at River Hills East might be your choice.